Call 1-800-550-3373 for 24/7 Service. 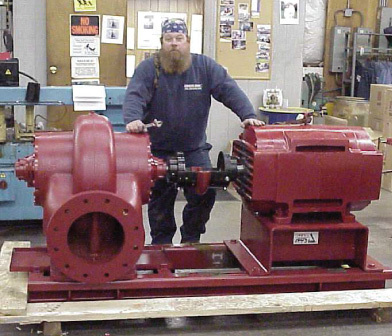 Cummins-Wagner is available to service your pumps, compressors, and heat transfer equipment. 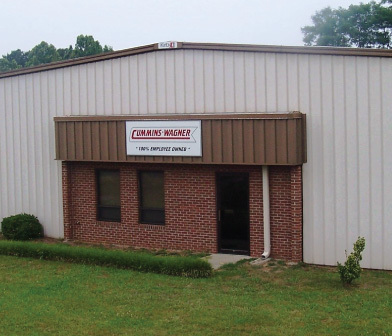 With factory-trained technicians and fully-equipped service vans, we can provide on-site services such as start-up, warranty work, and troubleshooting. 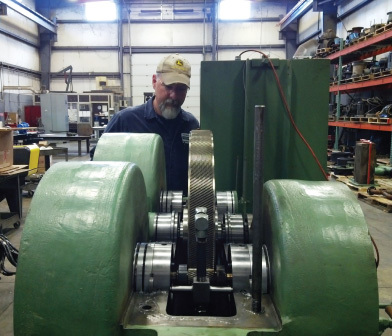 In our dedicated repair facilities, we provide disassemble, inspect, and repair services, as well as complete rebuilds of pumps and compressors, and pump assembly services.